What's a little fake engagement between best friends? 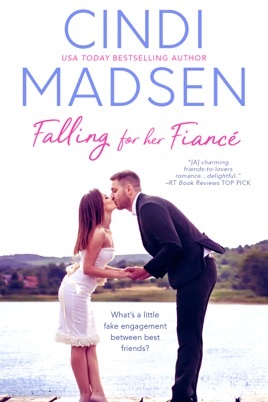 Danielle and Wes have been best friends since college, so when Wes needs a date for his sister's wedding and Dani needs a partner for her company's retreat, they devise the perfect plan: a fake engagement to get through both events unscathed. 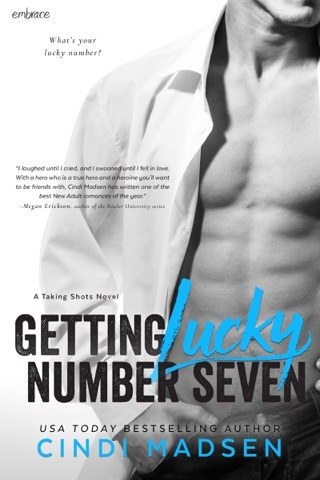 Adrenaline-junkie Wes can prove to both his ex and his family that he's well and truly moved on, and serious-minded Dani can prove to her boss that she's worthy of the promotion he seems to only want to give to a family-oriented employee. But amid the fake swoons, fake kisses, and forced proximity, neither expects the very real feelings that develop. 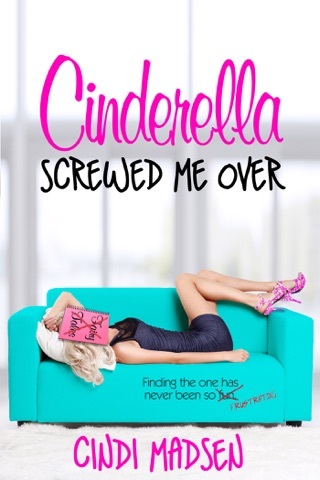 There's nothing more dangerous than falling for your best friend…but what if the landing is worth the fall? 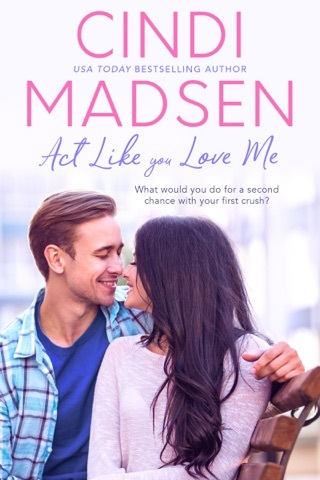 At the heart of the fast-paced romance Falling for Her Fiancé—the first book in Cindi Madsen’s Accidentally in Love series—is the easy chemistry between its two main characters, Wes and Dani. The longtime friends feign an engagement to impress their family and colleague. 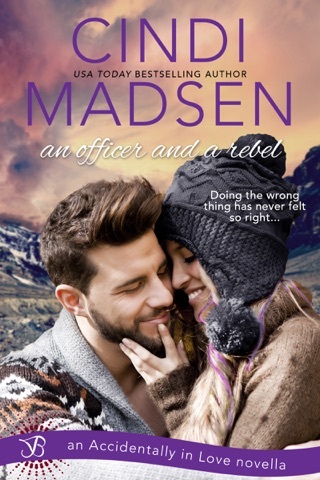 As the charade starts to develop into something real, Madsen marshals wry humor and clever subtext to fan the flirty tension. 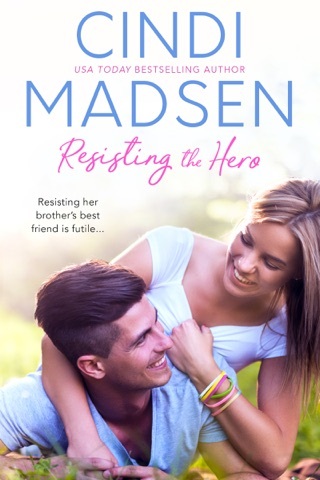 The interplay between Madsen’s leading man and woman is fun, smart, and skillfully drawn, offering delightful escape, comic relief, and sardonic observations about relationships in equal measure. Love this book! Never once did I get bored reading a paragraph like I do with some books! Great author and well written. Great love story! After reading the first few pages, I was hooked and could not stop reading. It is witty, funny, and catches you by surprise. College Best friends Wes and Danielle of 9 years decide to take another adventure together by pretending to engaged at his sister's wedding. Years of feelings come to surface, acting only goes so far. I loved every part of it, must read!!! It ended on a 'high'! Enjoyed the story along the way.